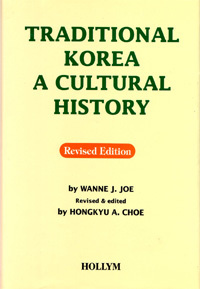 Introduction to Korean Culture is intended to meet the needs of the general reader and is widely used in universities and college courses. 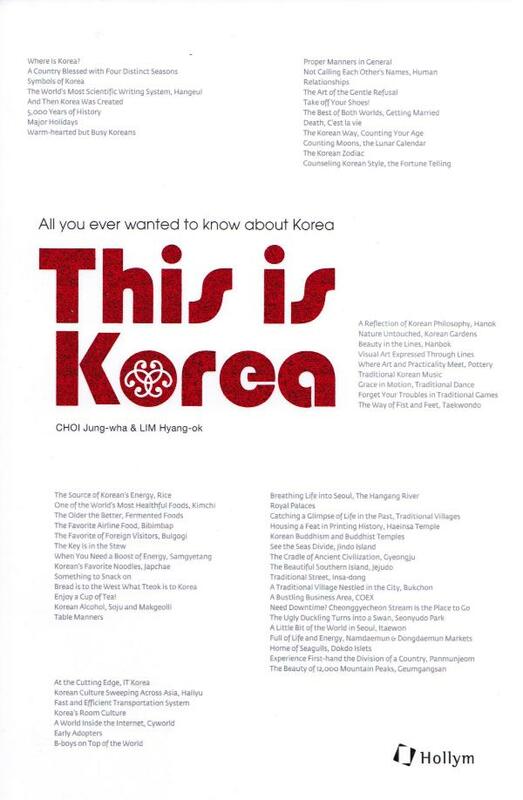 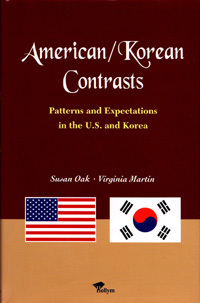 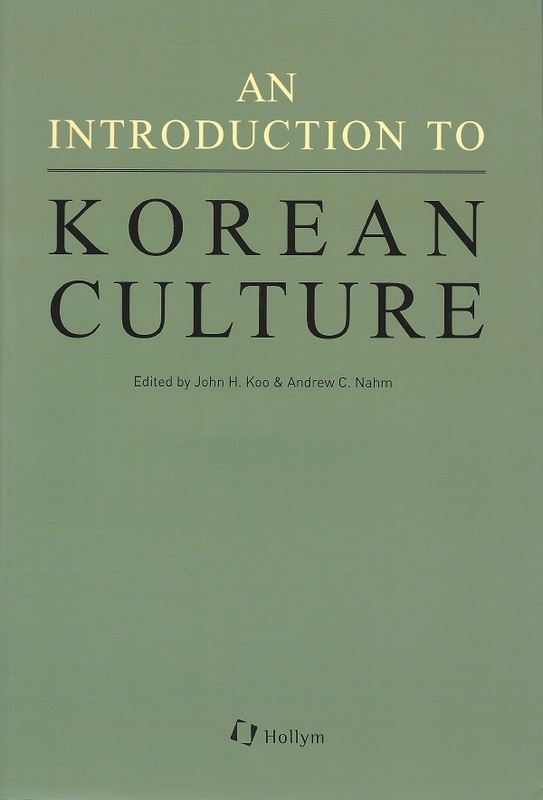 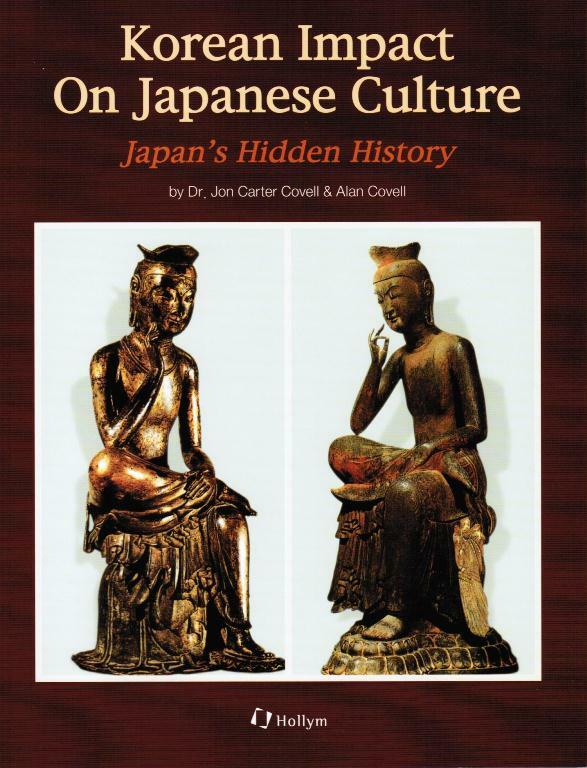 Major aspects of traditional, as well as modern Korean culture are discussed by reputable scholars specializing in particular fields, and each chapter is prepared specifically to introduce a particular aspect of culture. 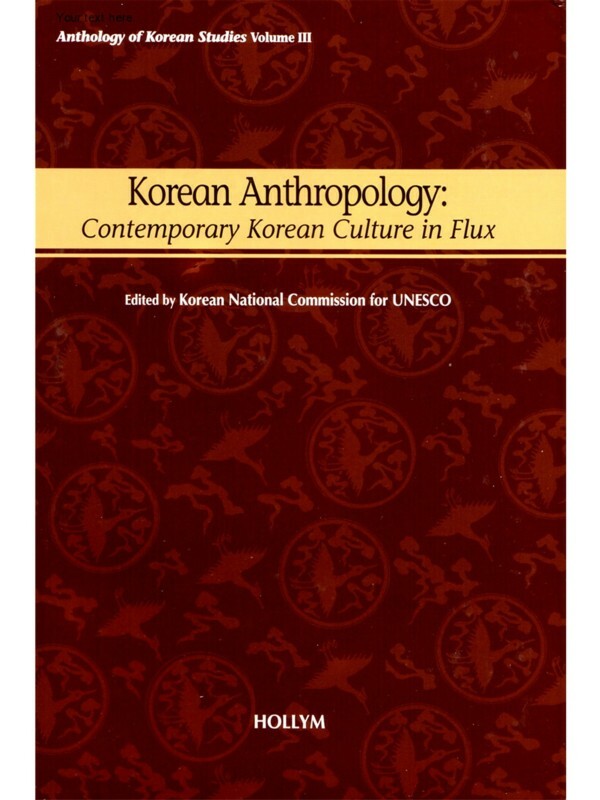 A brief survey of Korean history and other cultural information are provided to enable the reader to fully appreciate the roots of Korean culture and the ways in which it has grown and transformed throughout the ages. 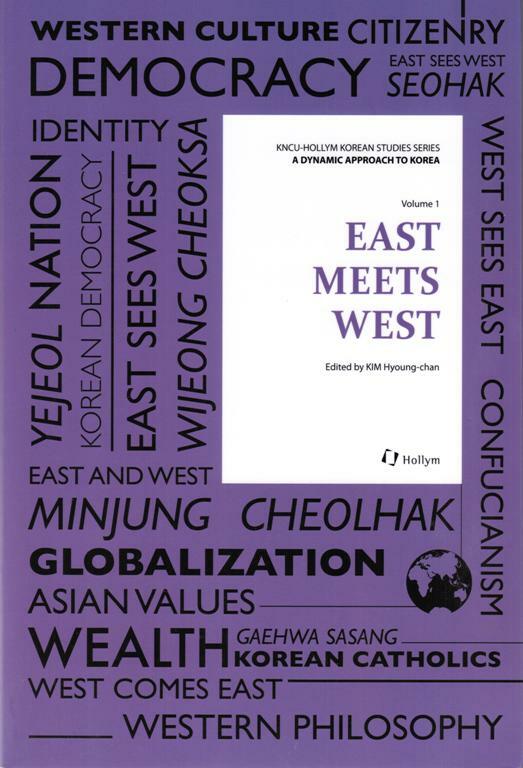 For those who wish to continue their quest for greater knowledge, a selected bibliography is provided at the end of each chapter. 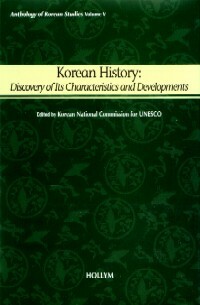 Illustrations.